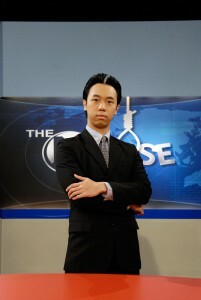 Alaric is probably best known to TV audiences as the endearing nasal newscaster Andre Chichak and the charming news anchor Xin HuaHua, in Mediacorp Channel 5’s popular parady show The Noose. His performance has earned him continuous recognition at the Asian Television Awards with the Best Comedy Actor Nomination two years in a row in 2010 and 2011. Alaric’s humble beginnings in the entertainment industry started when he was seventeen. 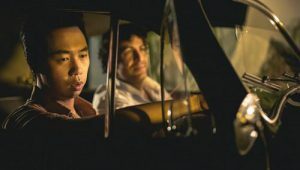 Discovered by director Glen Goei, Alaric was cast in the memorable local movie, Forever Fever. 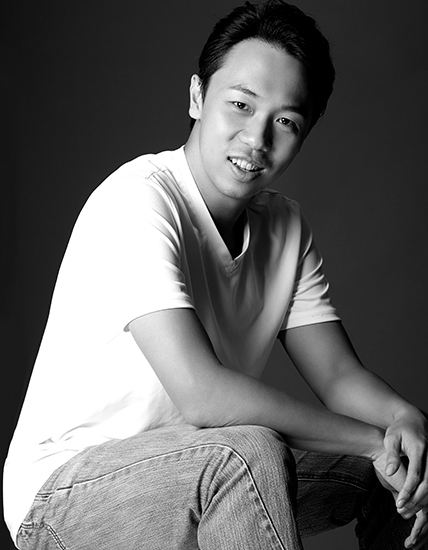 Since then, Alaric has taken on diverse roles, including leads in tele-movies like Ang Tao Mui, The Adventures of Holden Heng, and a well-received comic turn in the dramedy, Money. 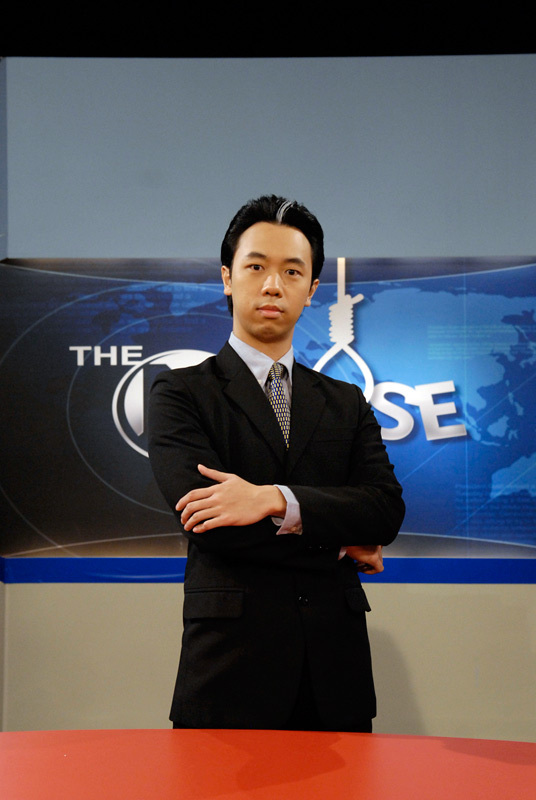 Alaric also played major roles in the comedy series, The Yang Sisters, Random Acts, Serves You Right, and Anything Goes. He also played the role of a Chinese prisoner in a UK channel (Lion TV) production of The Great Wall and was last seen on the big screen for the films Perfect Rivals (美好冤家), Lelio Popo, Love In A Cab (等一等爱情), When Hainan Meets Teochew (当海南遇上潮州), and 18 Grams of Love (爱情十八克). A gifted orator, Alaric has also hosted a variety of road shows to Dinner-&-dances, to high profile banquets involving national statesmen, politicians and ambassadors. 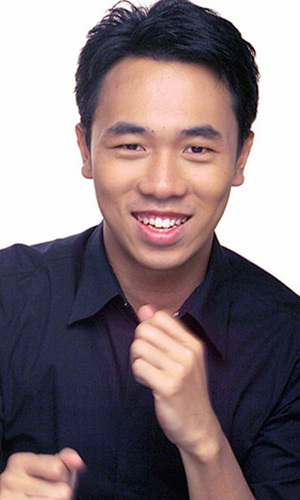 Bringing his unique touch to the art of hosting, this former artiste of the Singapore Armed Forces Music and Drama Company, was also once a dancer! With various performance credits to his name, Alaric is an active participant in the film and entertainment community. He has produced, written and directed several short films that have received critical acclaim at international film festivals around the world. His directorial credits include the sci-fi action Final Defect, the fun comedy When We Were Bengs, the heart-warming drama Headache, and the documentary, Journey of Change - the inspiring true story of a church transformed by grace. An award winning filmmaker and performer, Alaric’s accolades include the Diamond Award for Best NSF Artiste by the SAF Music & Drama Company in 2003. 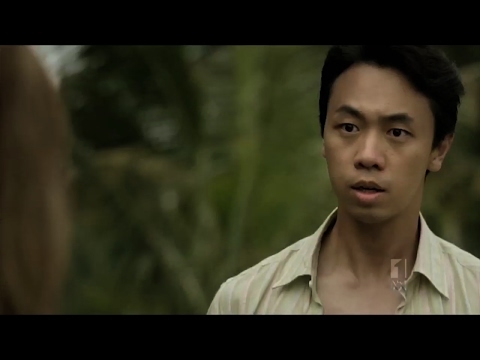 His film When We Were Bengs clinched multiple awards at the ReelHeART International Film Festival in Canada. 18 Grams of Love, a project in which Alaric was the lead actor was also given multiple awards at the 13th Lyon Asian Film Festival. Alaric is proudly represented by FLY Entertainment.